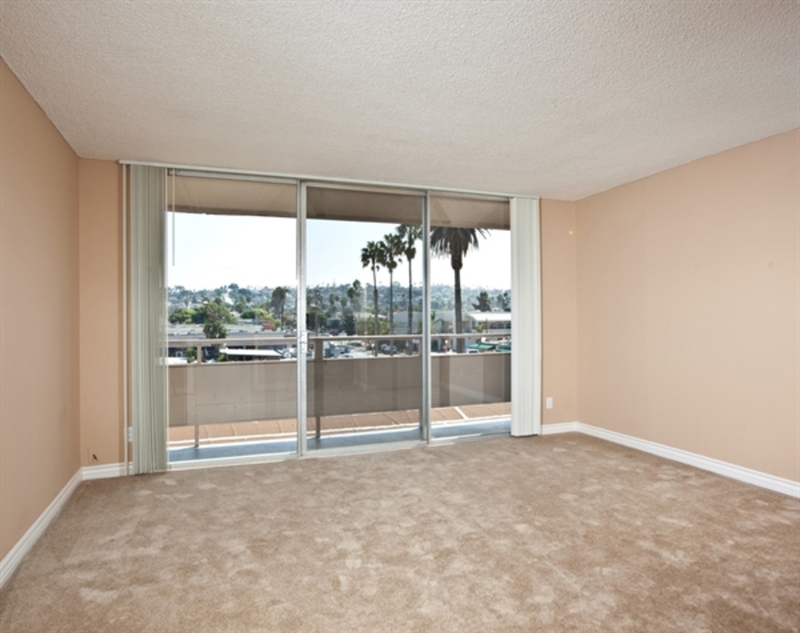 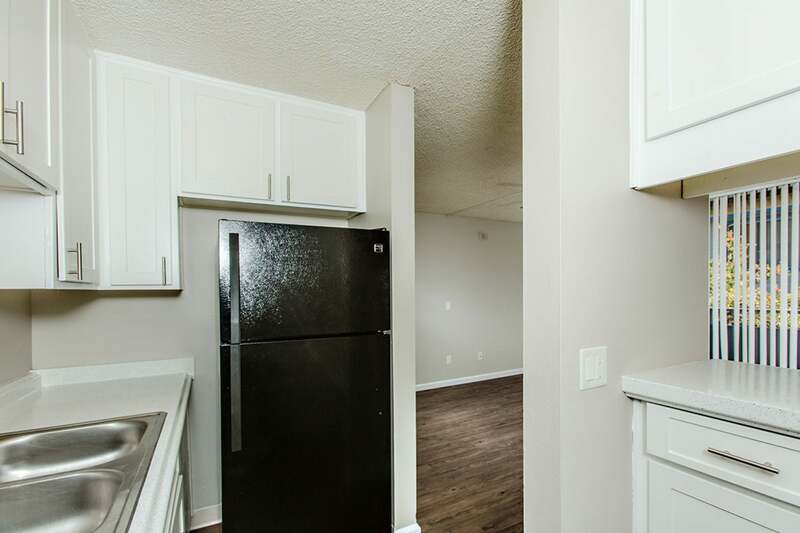 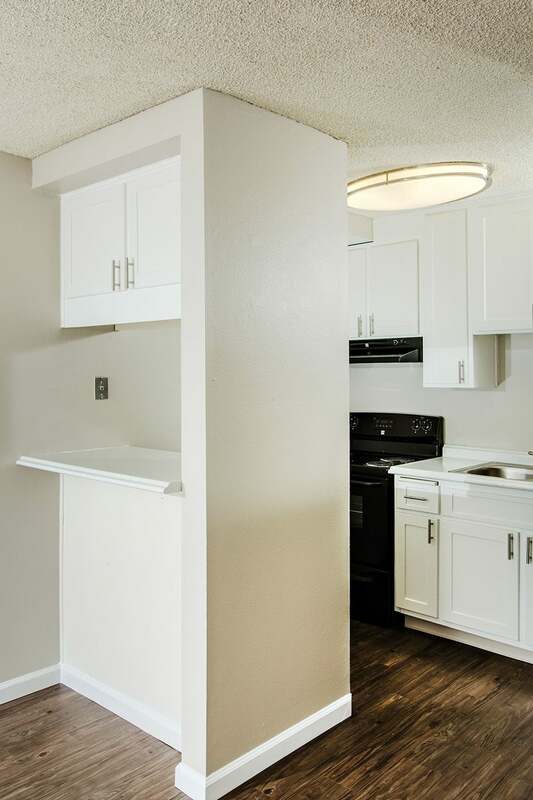 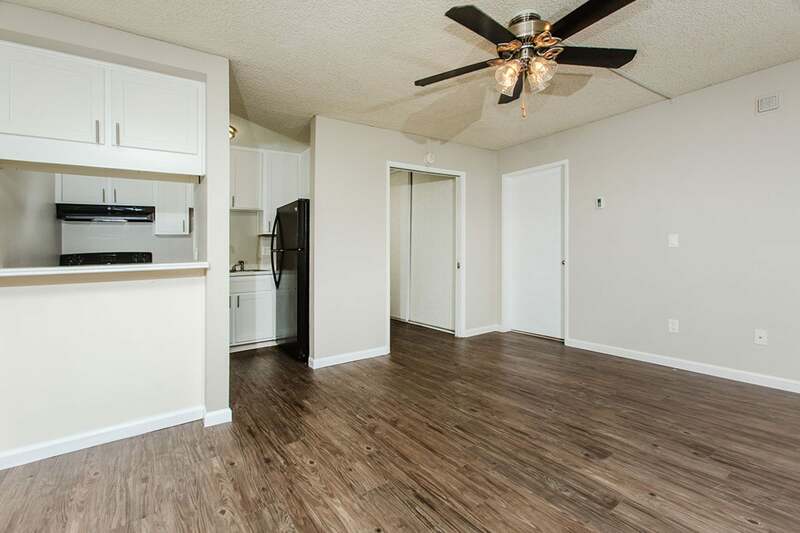 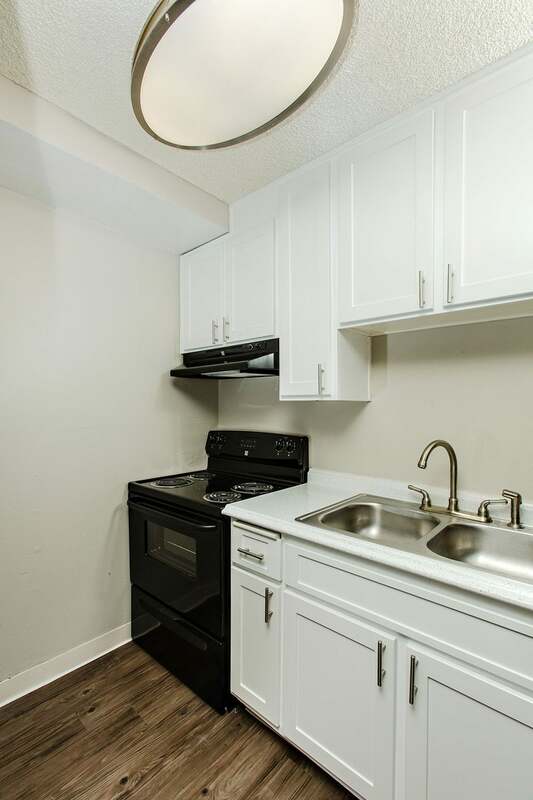 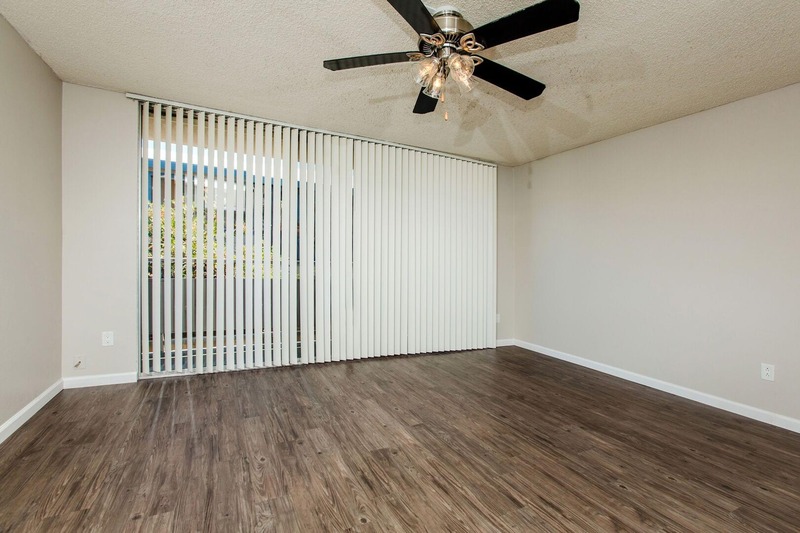 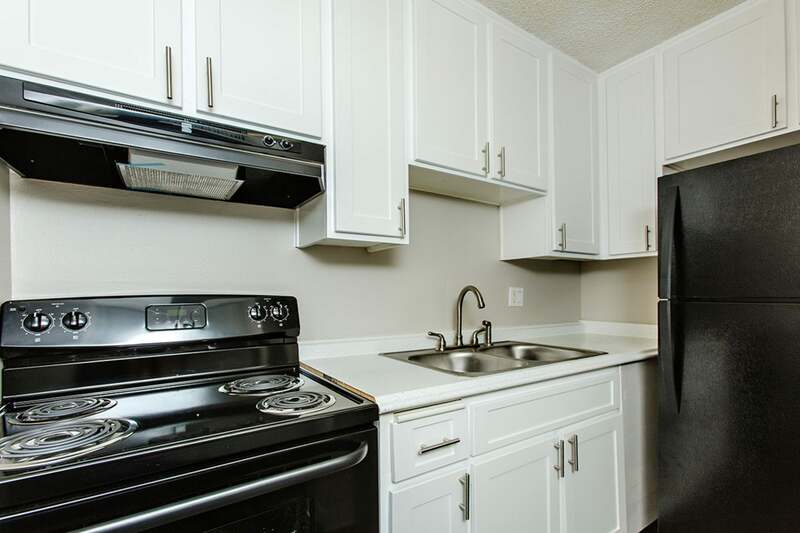 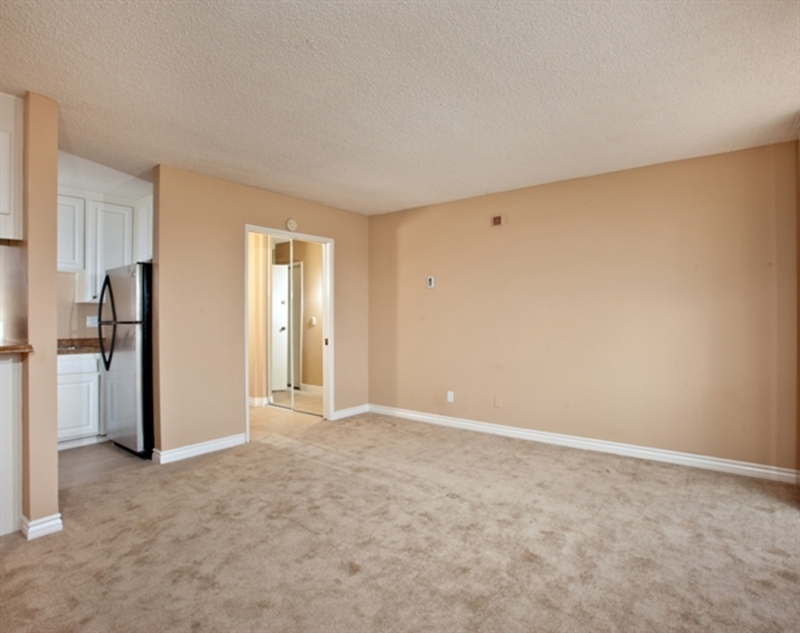 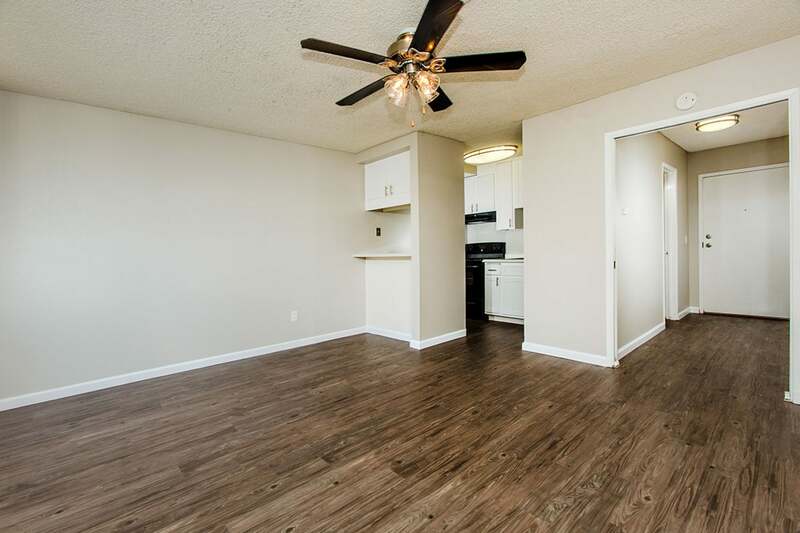 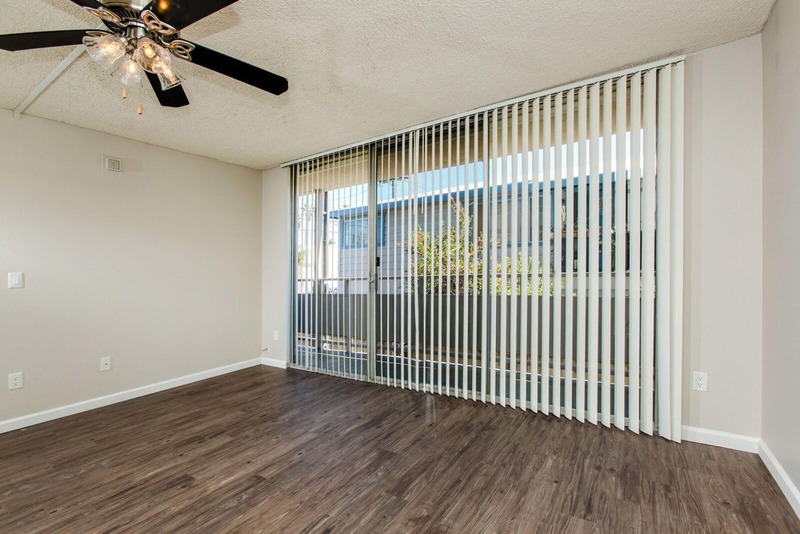 At Surfcaster Apartments, we proudly offer spacious studios and 1 bedroom apartment homes which each graciously boast their own private outdoor living space. 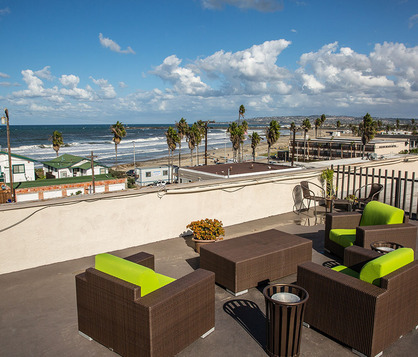 Surfcaster is situated next to the popular Newport Avenue and a "stones throw" to the Pier, your feet can be in the sand in less than one minute's walk! 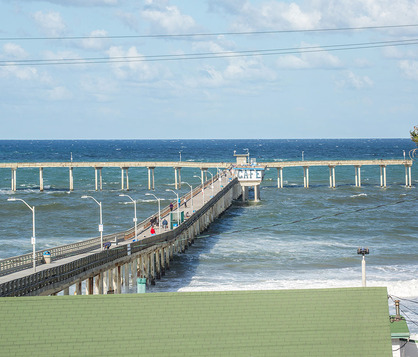 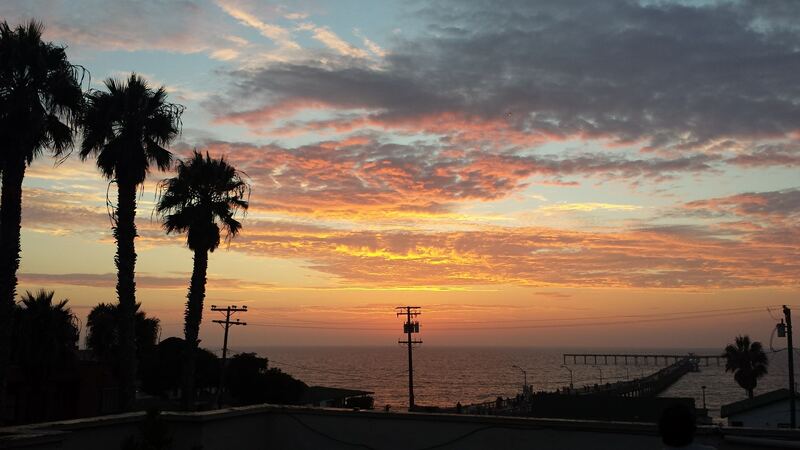 Enjoy the views from our rooftop terrace, or hop on your beach cruiser and visit Sunset Cliffs, you will know that choosing to make your home at Surfcaster, was the best choice!